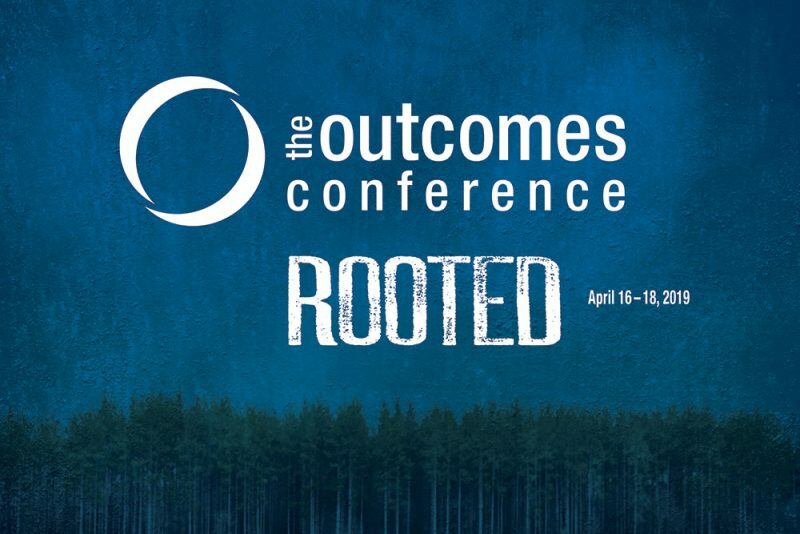 The Outcomes Conference brings together Christ-centered leaders from across the country and around the world for the most comprehensive leadership equipping event of the year. Leaders experience professional development, community collaboration, and God-inspired motivation to run their race with excellence. Leaders engage in shared learning experiences that offer Christ-centered focus, biblical principles, proven best practices, emerging trends and practical applications. A 10-week online learning experience that goes deeper into the various disciplines required to lead an organization with excellence. 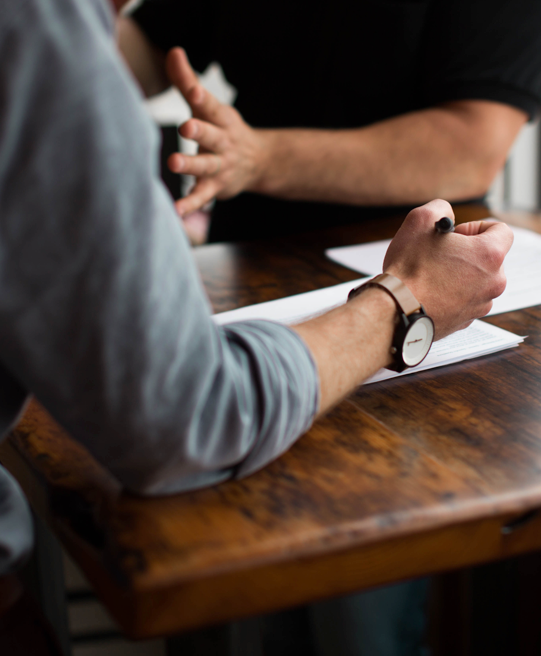 These covenant peer advisory groups are designed for C-level nonprofit executives who desire to become world-class leaders of life-changing organizations. This new experience is for leaders who don’t want to just be great leaders, but desire to be leaders who lead like Jesus. The CCNL is a multi-disciplinary program for those leaders called to serve in executive nonprofit leadership positions. Alliance digital resources inform and educate leaders about new products and services, current best practices and emerging trends. These resources are for Alliance members only. Access requires the use of an active member ID and password. Christian Leadership Alliance equips you to lead with God-honoring excellence. The Alliance is the place where Christ-centered leaders grow, engage and belong.